joy. 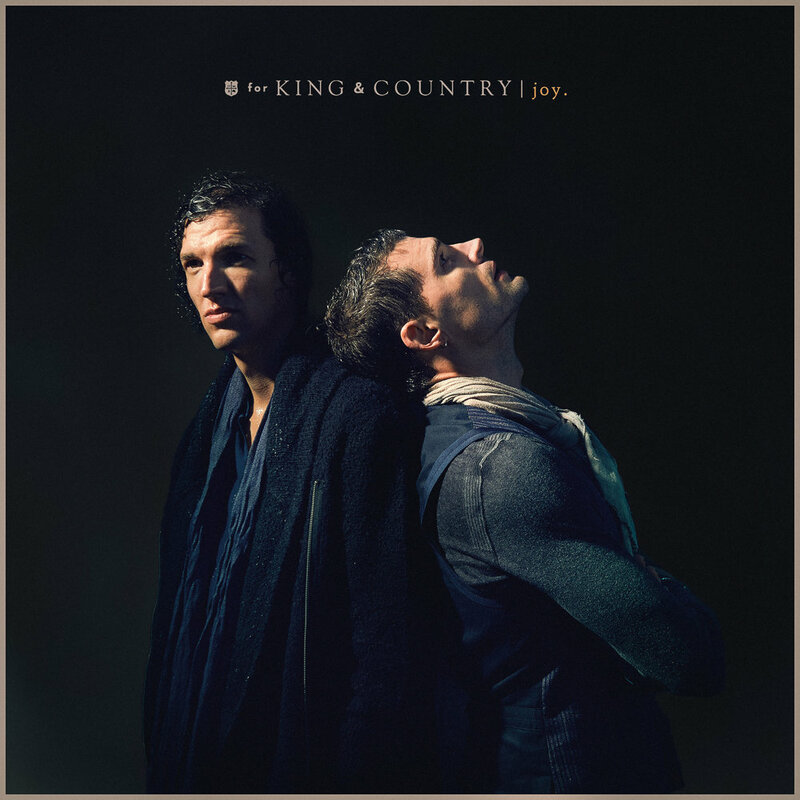 from for KING & COUNTRY was released on Friday, May 18 and if you've not yet heard it, you owe it to yourself to check it out. 360,000+ streams on Spotify in 3 days! 37 adds at radio in only 3 days. Also, my son and daughter have been holding dance parties on the regular to this song since it's release. It's 🔥 in every way. Reckless Love from Cory Asbury reached #1 on the Mediabase Christian Audience chart in only 7 weeks. This song has changed me in so many ways. The love of God is extraordinary. The reality of what He has done for me through Christ while I was an enemy of God just blows me away. This song is being heard every day on the radio by millions of people and I’m so honored to have a role in carrying it to radio. If you have not heard Reckless Love yet, watch the video and let it sink into your soul. WHO SAYS an indie act can't grab his 2nd consecutive #1 song at radio? I couldn't be more proud of Joshua Micah for his latest accomplishment! His second single "Who Says" just reached #1 on Billboard's Christian Hot AC/CHR chart in its 12th week on the chart! Huge thank you to Boost 101.9 (Mike Couchman and Jeremy Louis) for introducing me to Joshua back in October of '16 when he released his song "Parachute". It's been a blast running this song up the chart. So grateful to my radio friends for all of the support at Hot AC/CHR radio! I'm honored to introduce singer/songwriter, Erik Nieder (pronounced: NEED-ER) to Christian radio. I've been managing Erik for the past 18 months. I'm incredibly excited about him and his songs. They literally haven't left my car since January when we finished this record. The song “Made” was written for Pine Cove Christian Camps in Tyler, TX to be the theme song for their summer youth Bible study. I had one single goal with this song…to share the story of God, man, the fall and redemption all centered on the word “Made” with the campers at Pine Cove. In Genesis it says that God made the heavens and the earth and that man was made in His image but due to sin, man made a mess. Thanks to the finished work of the cross, God made a way in Jesus. It says in 2 Corinthians 5:17, “Therefore, if anyone is in Christ, he is a new creation. The old has passed away; behold, the new has come.” Those of us who are followers of Christ were ultimately made to worship Him. My hope as you listen to this song is that you would remember that regardless of what the culture around us attempts to suggest, you were made in the image of God, you have been made new thanks to the finished work of the Cross, and you were made to worship the Lord. 5-year-old Heavenly Joy Jerkins is SO adorable and talented! Her mama, Joy Enriquez is a client of mine at 55 Promotion. So cute to see her daughter win the hearts of the judges last night! You need to check this out! We'll be hitting the road with Joy in July to meet radio friends and little Heavenly Joy, along with her siblings, will be joining us for the trip. It's gonna be a blast!